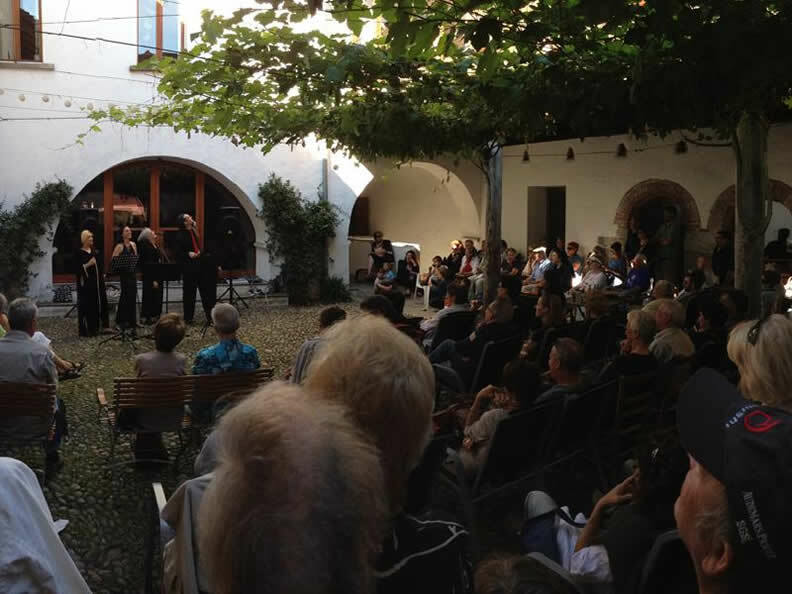 On the third Saturday of September, the Old Town of Locarno is filled with singings and music. 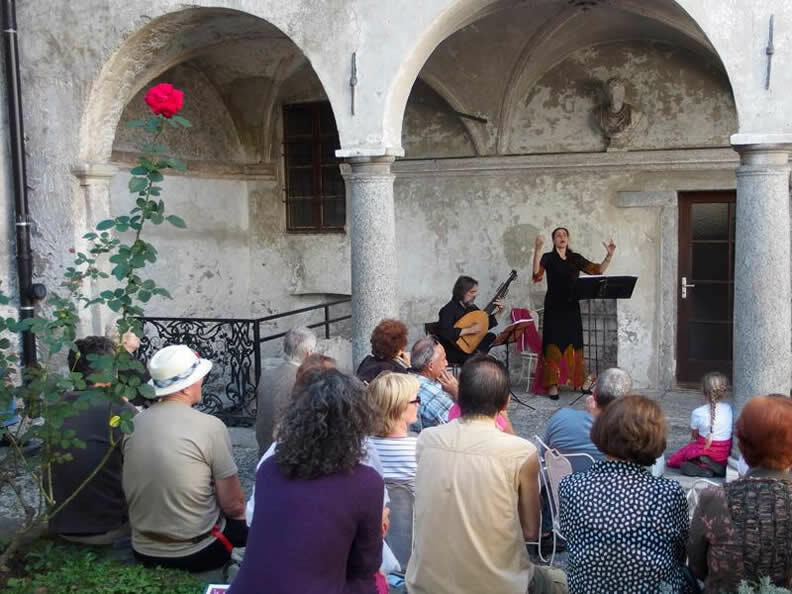 The churchyards, the Visconti castle as well as some of the most beautiful private houses of the Old Town turn into little stages: medieval lyrics, folklore music, poems and choral singings. 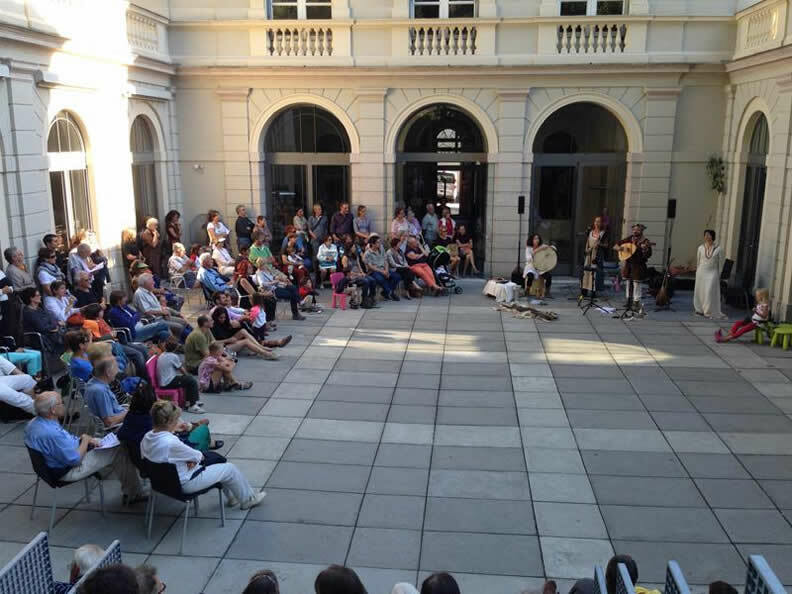 Save the date if you wish to enjoy an enchanting mix of music and architectural beauties.